Blockchain gives the insurance company an independently verifiable data set so they don’t have to rely on the customer’s version of the truth. Because of this, binary (yes/no) algorithms will be developed that can make instantaneous decisions on a large percentage of claims that get filed. An example of this would be flight insurance. Blockchain systems will use external data sources to get proof as to whether or not the flight was cancelled and then, using a smart contract, refund you or not refund you. Other, more complex claims such as who is at fault during a car accident, will still take humans to sort out. Fraudulent claims for obvious reasons represent a cost that insurance companies attempt to reduce. 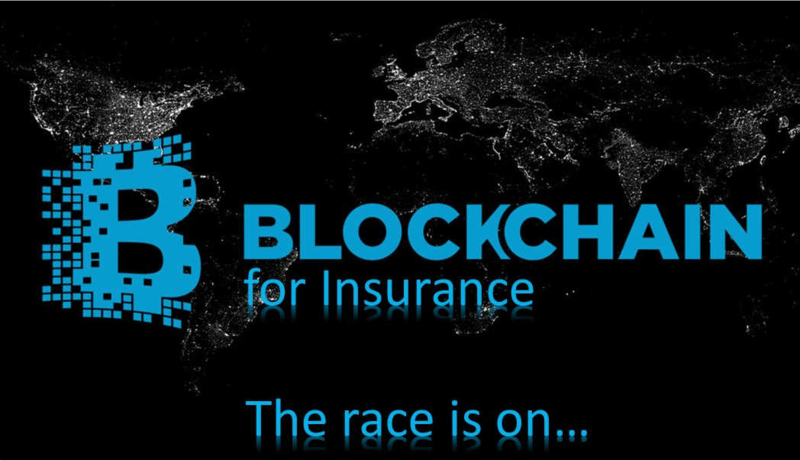 Insurance companies could use a blockchain solution to reduce their costs associated with fraudulent claims. The distributed ledger will help validate the authenticity of customers, policies and transactions (such as claims) by providing a complete historical record. With this, insurers would be able to identify duplicate transactions or those involving suspicious parties. Medicare fraud runs rampant in the United States. Health insurers and regulators will be able to use blockchain to eliminate this. As more devices and objects are connected to the IoT, the amount of data that will be created and collected will increase significantly. This data will be hugely valuable to insurers as they look to develop more accurate actuarial models, or new products such as usage-based insurance (UBI) models. In the auto insurance market, for example, consider how encrypted data gathered about driving times and distances, acceleration and braking patterns, and other behaviors can be used to identify high-risk drivers, validate information included on applications and give consumers more control over their premiums. The challenge in this future state, however, is how to manage the sheer volume of data and logic as thousands or millions of devices are communicating with each other. With blockchain, you can manage large, complex networks by having the devices communicate and manage each other on a peer-to-peer basis, securely, instead of building an expensive data center to handle the processing and storage load. When an insurer wants to offload some of their risk onto other insurers, the other insurers agree to take a portion of the responsibility for a large potential loss. Right now, there are far too many errors with this system, often times due to the variety of communication modes (fax, papers, email, phone, etc). Because of this, claim settlement delays, additional expenses, and litigations arise between the multiple insurers. By using blockchain technology, the insurers could register their reference data, including their participation level, and state their commitment in a transparent and immutable form without using a central clearing authority.